Our philosophy of care is all about empowerment. We aim to support our clients by helping them to manage as many tasks as they possibly can. We come alongside to support our clients; we do not take over. 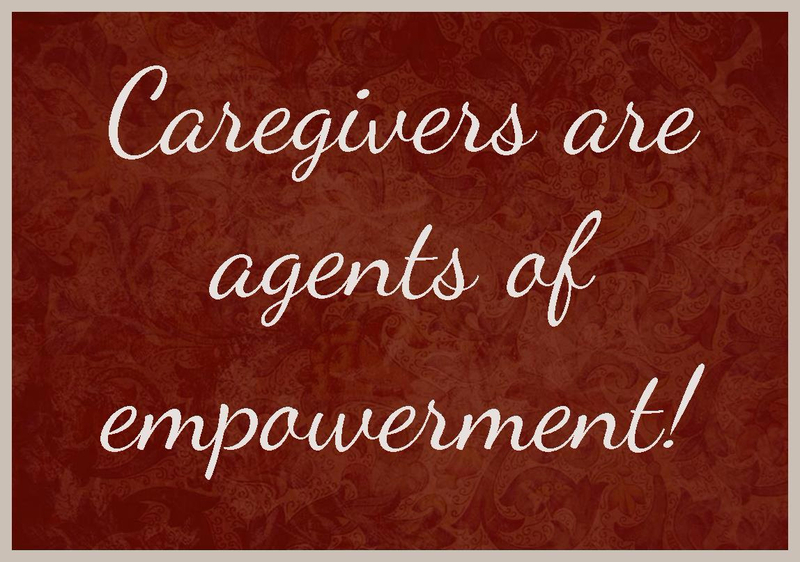 Many clients fear that accepting caregiving means their independence is being taken away. It’s just the opposite! We believe that independence is about being in charge of how things are done—it doesn’t mean that you’re the one doing everything, it means you get to decide how everything is done. Some of our clients are hindered by physical conditions that make household tasks challenging. We are their hands and feet when their body won’t cooperate with all they wish to accomplish. We gladly assist with the household tasks that clients require to maintain the lifestyle to which they are accustomed to. Our service goes far beyond household tasks though! Our primary focus is always on the client first and ensuring they have a great day—the housekeeping or laundry can come later. 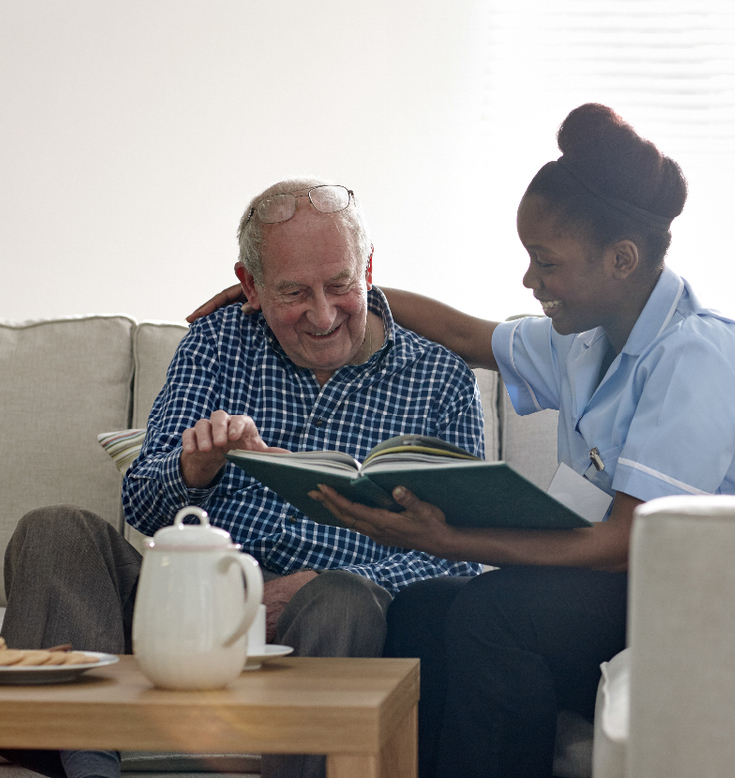 Our mission is to empower the elderly to experience fulfillment daily through dignified care. Each client will have a unique definition of what fulfilment is for them personally. Our job is to make sure they feel fulfilled and have the best day they possibly can, however, they define it. Our goal is to inspire smiles and laughter! Check out our Heartfelt Moments: inspired moments between clients and their caregivers that are so touching they’ll likely make you laugh or cry!